Start your email marketing journey now! Why you need this ebook. 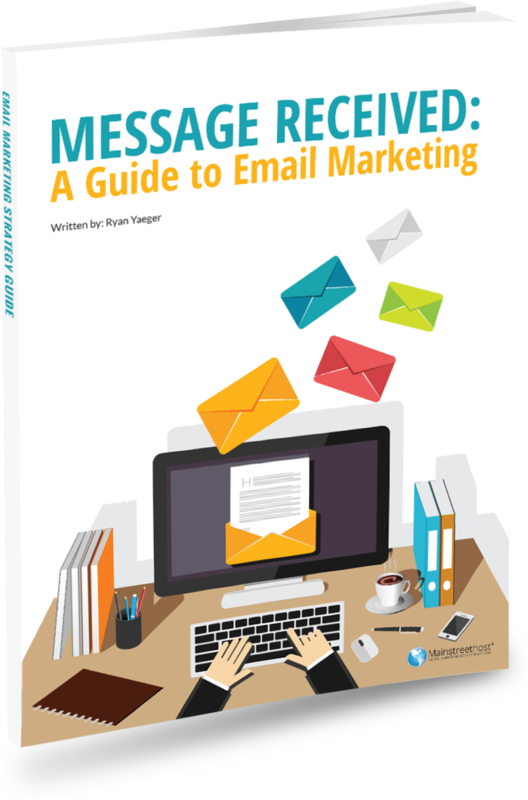 Our email marketing guide starts at the very beginning and will take you step-by-step through the process of developing effective email campaigns you can implement within your marketing strategy to generate money, cultivate leads and delight current customers. Mainstreethost is a digital marketing / strategic SEO solutions company based in Buffalo, NY. We've helped over 4,000 businesses grow through goal-driven solutions in search engine optimization (SEO), social media marketing, design, website development, and more.